And still get your hair off your neck. Check in with us any time of year and we probably feel the same way about our hair: lazy. We generally prefer not to blow dry it, and get away with wearing it wet. We also like to avoid hot tools as much as possible, which usually means delaying a shampoo until the last possible moment. In the summertime, however, these stipulations become all the more important. Because, honestly, the last thing we want to do is blast hot air all over our heads before leaving the safety of our air-conditioned apartments. Another must when it comes to any kind of summer style, especially if your hair is long? Getting that blanket (also known as your hair) off your neck. Achieving that will do wonders for your mood, trust us. 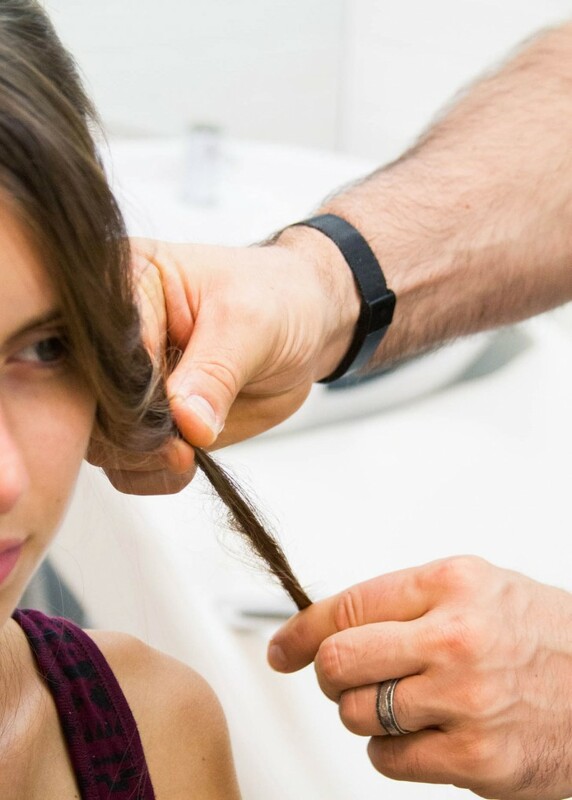 So we asked Kérastase Paris Consulting Hairstylist Matt Fugate, who tends to the locks of Karlie Kloss and Bebe Rexha, among others, to show us a summer style that doesn’t require any additional heat, and that keeps our strands far away from our neck/shoulders/back/for the love of god just get it out of here. Fugate did us two better: this hairstyle requires just two products (which we’re betting you already own), and it inspired by OG summer babe Bridget Bardot. 1. When your is down and naturally dry, massage the roots to boost volume and break up the hair that's clumped together. You’re trying to get a cotton candy texture without any severity. The more vigorous the massage, the better, as you really want to fluff your hair. The idea is that you're disheveled. 2. Spritz the texturizing spray throughout your length, and loosen your hair as you spray. Use a clear spray like Kerastase VIP Volume in Powder instead of a product that goes onto your hair white. Spray it all over your head, then flip your hair to spray the roots at your neck—massage the roots after you’re done spraying. 3. 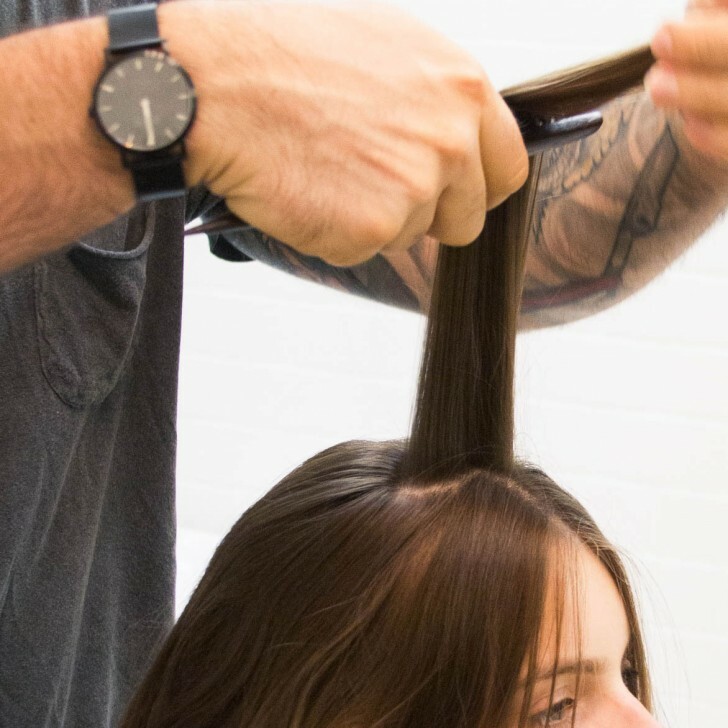 Tease your hair with a brush, starting about an inch back from your front hairline using large fluid motions, creating c-shaped loops in your hair, instead of tangling. 4. 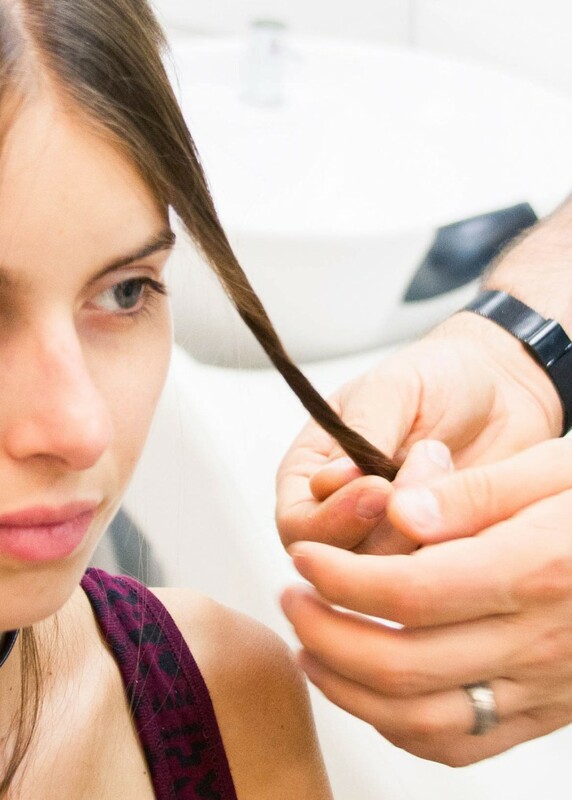 Gather the teased hair into ponytail, leaving two inches of hair at the front. 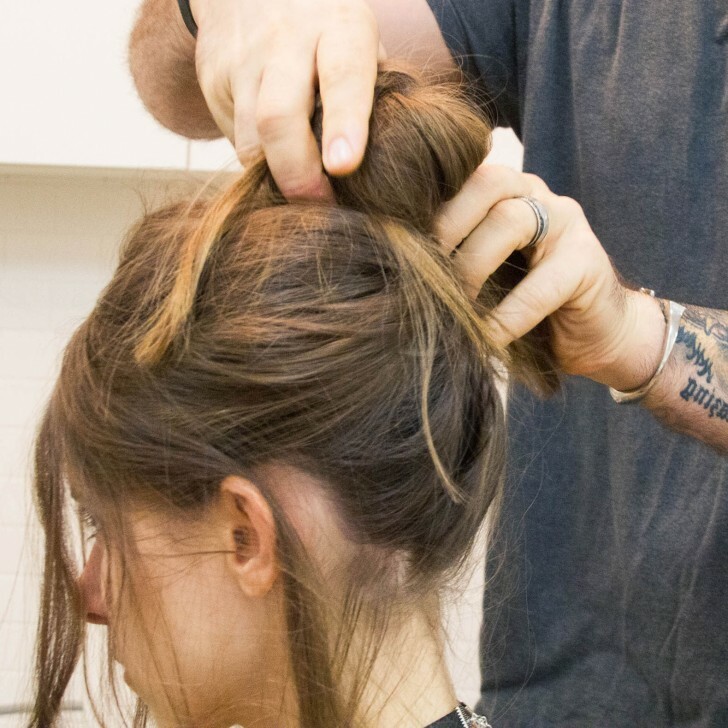 Twist your hair into a full top bun towards the top of the head, and twist the screw pin in at the base of the bun, ensuring you get hair from your scalp. 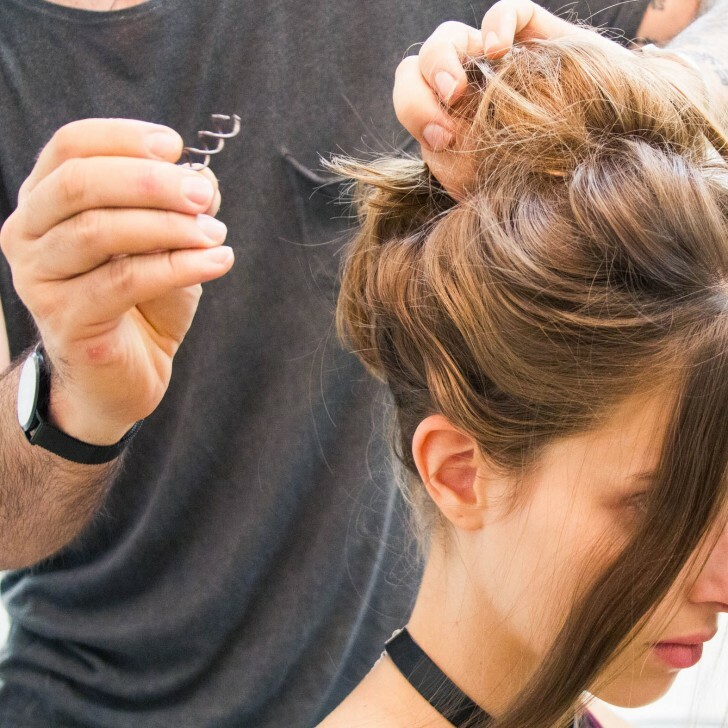 Keep dangling bits and ends for a messy look and use hair pins to further secure the bun. 5. Tease front pieces a bit with your hands, and pin behind your ears or let hang as desired. 6. 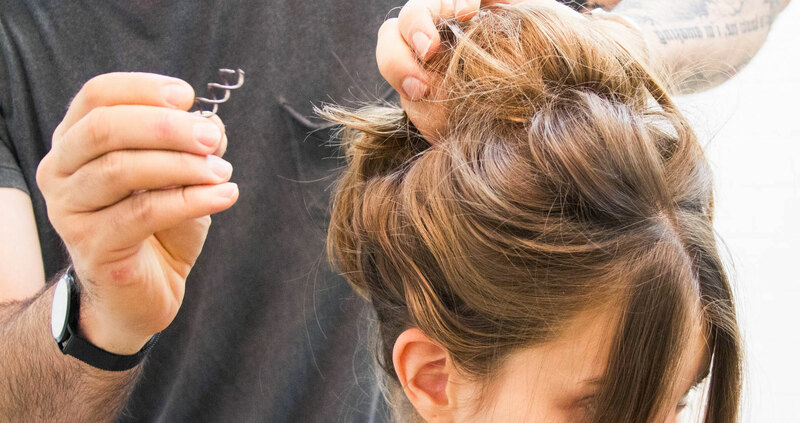 Use your fingers to separate the bun and the top of the hair. Use bobby pins to create more bumps if desired, then pin extra lengths of hair to the bottom of the bun. Finish with hairspray to hold everything in place.